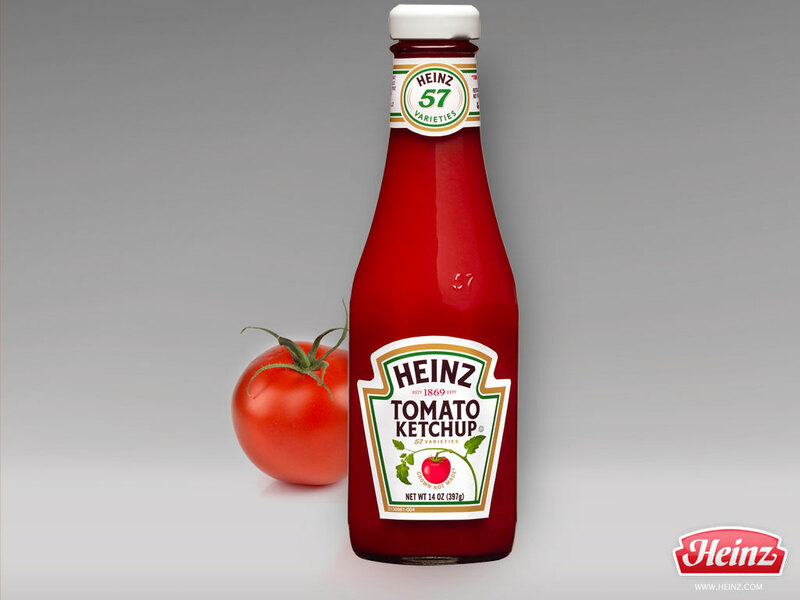 Heinz is one of the largest manufacturers of consumer food products in the world within the ‘Fast Moving Consumer Goods’ (FMCG), with millions of social media fans world wide. Heinz’s online fan community is spread over a variety of channels. The tens of sub-brands of Heinz, such as Heinz Ketchup, are active in various countries with their own accounts. 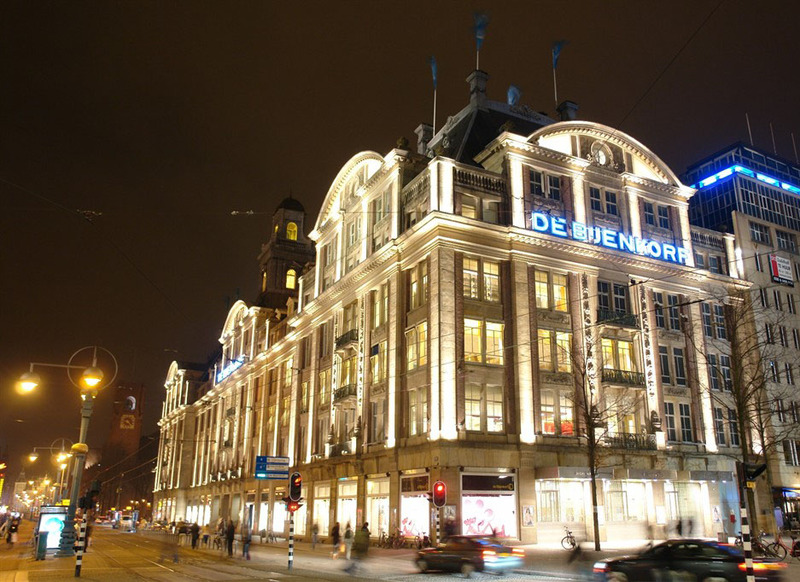 – The Heinz Benelux community has grown by 167% to 55,868 fans.